Children will make amazing creations and experience hours of hands-on, imaginative play. 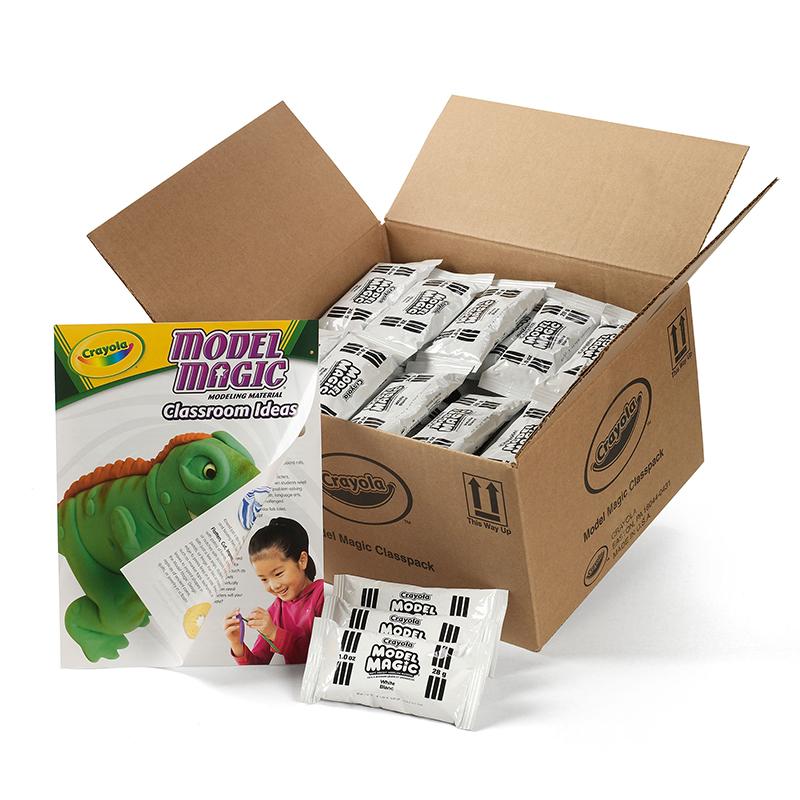 Crayola Dough is a soft, non-toxic modeling compound that's easy for children to mold into any shape they can imagine. 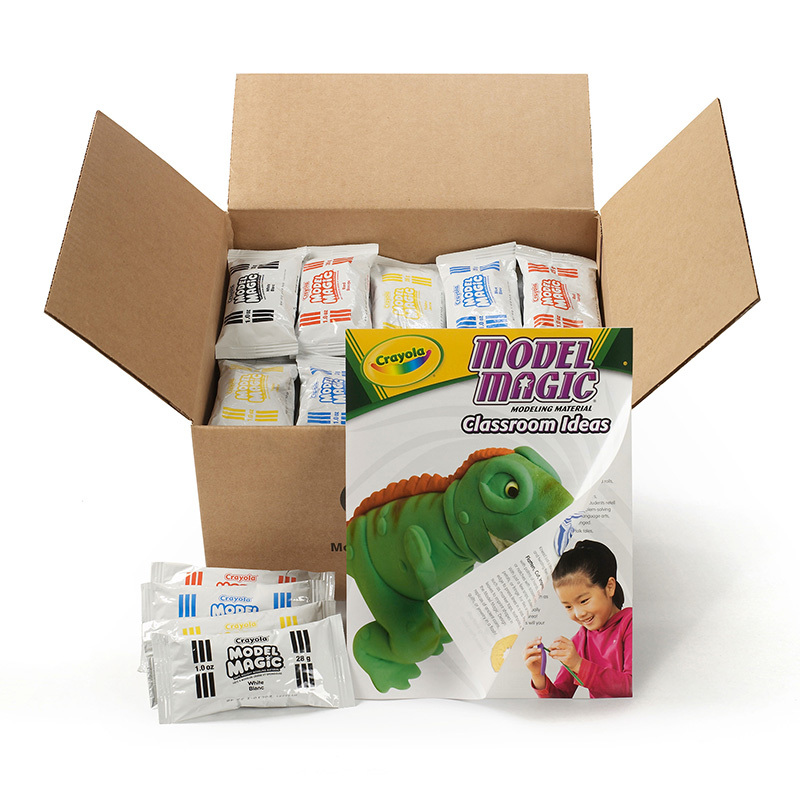 This set includes six 3 lb tubs of Crayola Dough in six colors for hours of fun. Resealable tubs keep the dough soft and fresh when not in use. 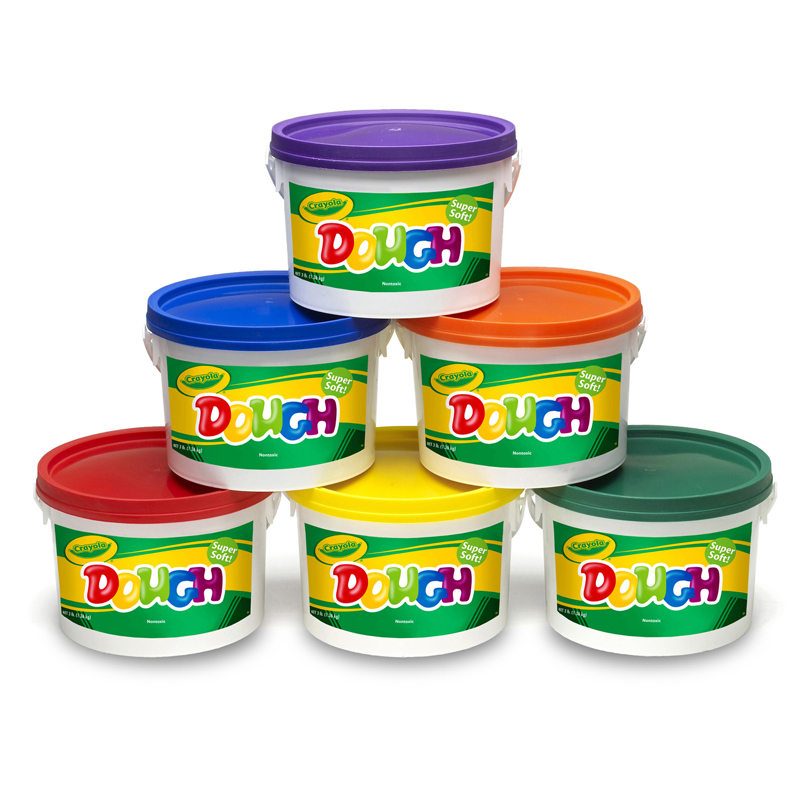 Crayola Dough is safe for children and washes up easily from most surfaces. 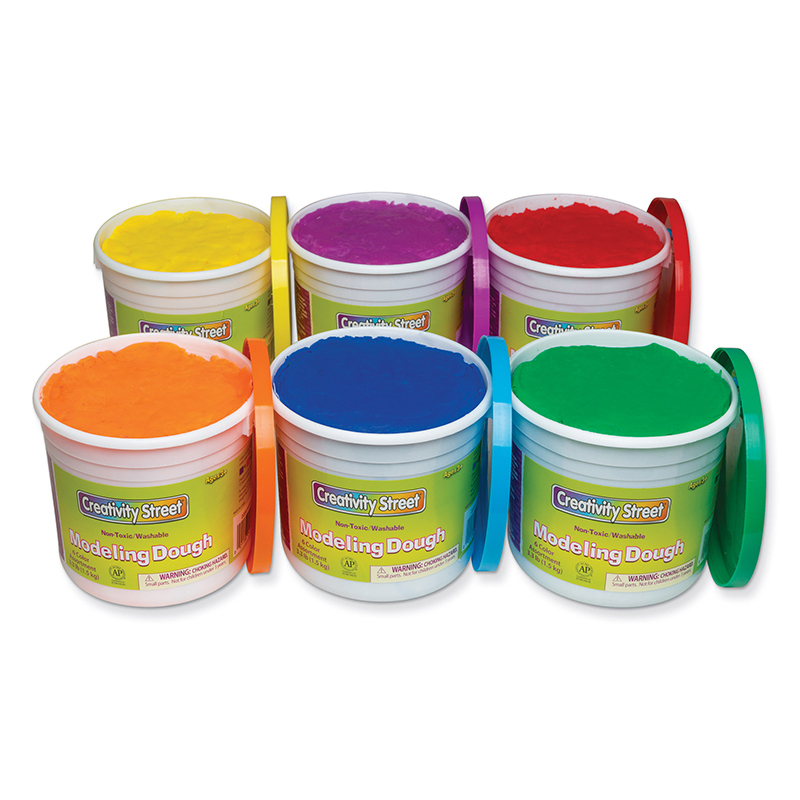 Each set includes 6 tubs in 6 colors: Red, Orange, Green, Yellow, Purple, and Blue. 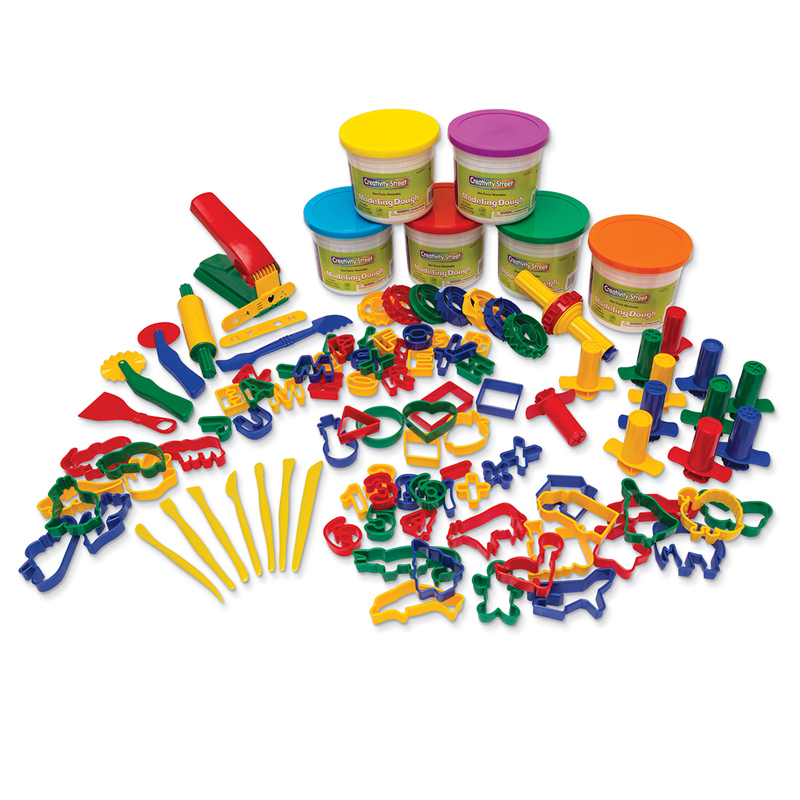 The Crayola Dough Set Of 6 Tubs Redorange Green Yellow Purple Blue can be found in our Dough & Dough Tools product category within the Arts & Crafts. Little hands need very soft consistency and very bright colors to stimulate their first creative efforts. 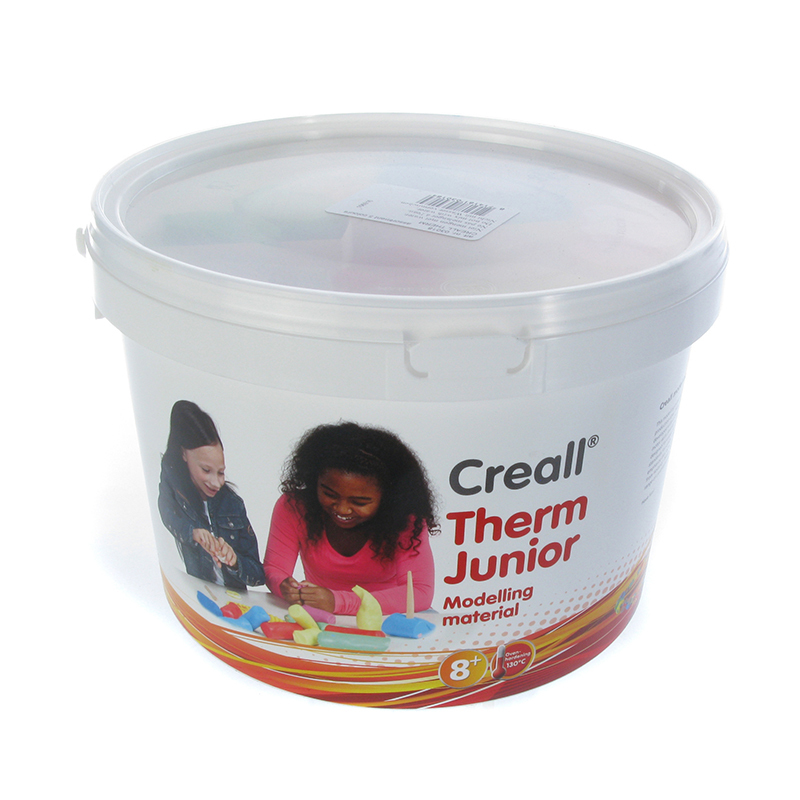 Perfect for beginning sculptors! Crumble-free for less mess.